I have a lot of soaps and aftershaves I can trade for. I haven't tried MDC for a few years and want to give it another go. I have too many things to list, but here's a few. 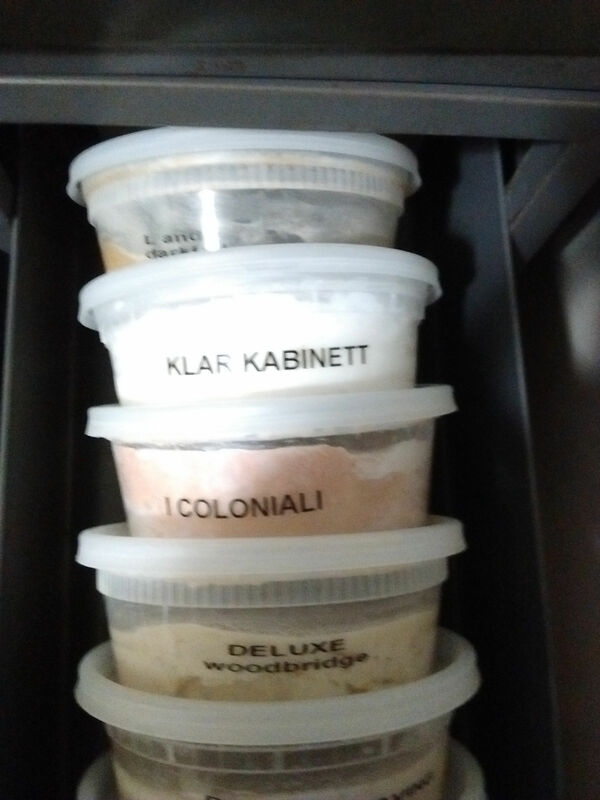 Klarr Kabinett (original, roughly 6 oz or more I smashed into an 8oz container), I Coloniali roughly 2 pucks smashed again in an 8oz container, T&S Himilaya soap and a/s used once or twice (getting old and can't remember lol). If you have something you're looking for just let me know. I probably have 100 soaps laying around. Some in original containers, others in 8oz container because I like having a wide loading surface. Thanks!! !